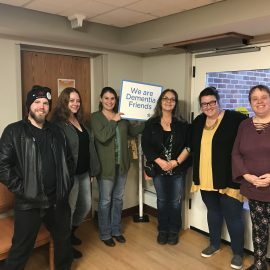 Freedom Home Care is a locally owned business committed to providing professional, non-medical home care and case management services to the people of southern Minnesota. 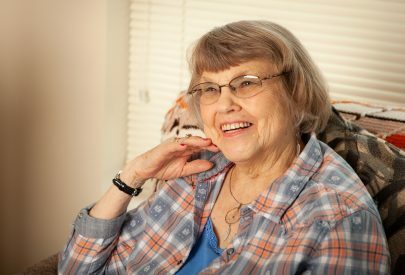 Freedom Home Care is the right choice for you or your loved one because we believe in treating our clients like our own family, friends and neighbors. 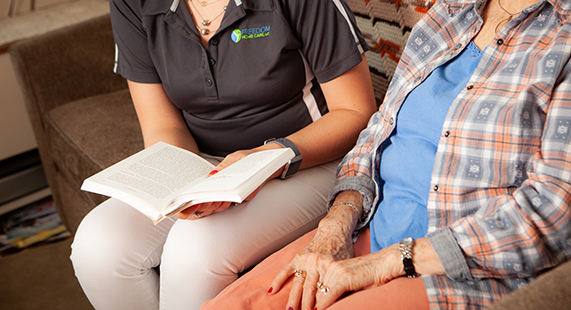 We offer these customized and affordable home care and case management services because it allows us to provide independence, companionship and freedom to age in place with dignity and grace—something everyone deserves. Our experienced, compassionate and dependable caregivers provide our clients with loving care and assistance to help make their lives easier and to retain their independence, while providing their families with the peace of mind that their loved ones are safe. All of our caregivers are carefully screened, bonded and insured so you can trust you are getting the best possible assistance. We are also dedicated to being a valuable resource for friends and families of our clients. Family members will be involved with tailoring a unique communication plan that will keep them updated on a consistent basis. Families can also access the Family Room Portal to keep live track of caregiver status updates, coordinate and schedule events with other family members and view invoices and payments online. Our caregivers leave detailed voice messages after each shift so family members are kept up-to-date on their loved one’s well-being. Give us a call at 507-387-HOME (4663) to find out more about why Freedom Home Care is the right choice for you.